I was checking Shalimar Paints as an expert on Tv has given very attractive target. Also, he informed us that two new plants are going to start at the capax of Rs 50cr. Promoters has paid Rs 20Cr in advance. Due to fire previous year, it went into loss. In my checking I did not find it investment worthy for me. First impression is that it is not cheap. Lets read news development. Company received Rs 10 Cr as interim payment from insurance claim. Insurance claim has not settled yet for the fire broke out in Nov 2016. Approx Rs 50 Cr arranged from right issue. Insider trading value is too low over 6 months. Not impressive and may be to bring this stock into notice. Disliked. In Mar, 2015 also fire was broke out at Kolkata unit. It was closed since then. Now, in Mar 2017 news came about opening it. Does it started functioning? 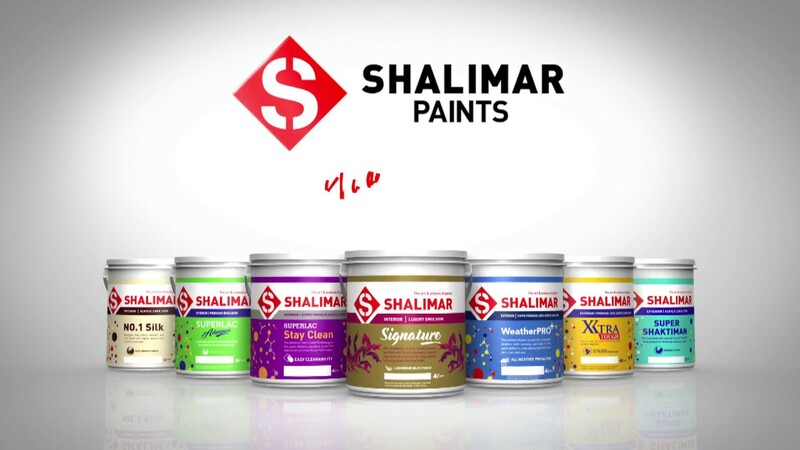 DISLIKED this company (Shalimar Paints) for Investment. Fire two times within 3 years is very much to dislike. When fire broke out then this company wanted help from state govt. Govt denied then this company did not started the plant. All disliking for me.